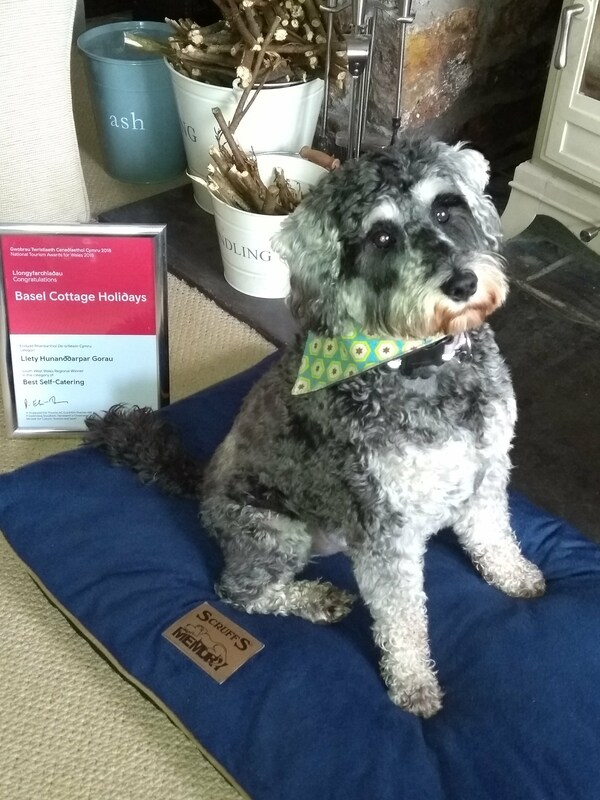 We are thrilled to announce that Basel Cottage Holidays is the South West Wales Regional Winner in the category of Best Self-Catering at the National Tourism Awards for Wales 2018. 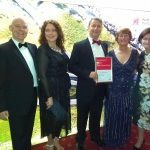 Organised by Visit Wales and hosted at the Celtic Manor Resort on Thursday 8th March 2018, the National Tourism Awards for Wales celebrates the very best of Wales’ tourism – showcasing Wales’ tourism businesses and the industry’s achievements. 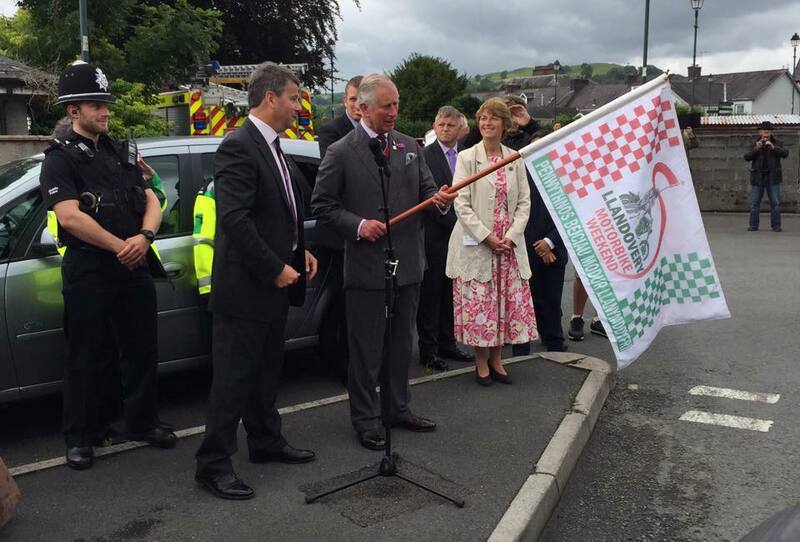 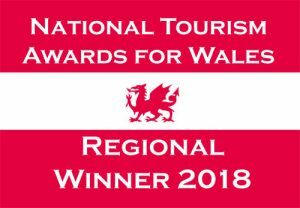 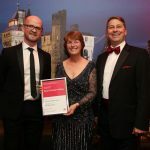 Visit Wales said ‘The National Awards for Wales 2018, are a chance to put tourism in the limelight and reward those of you who work tirelessly to give our visitors a welcome and experience that will make them want to return time and time again’. 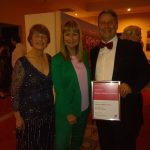 We had a fantastic evening with family, friends and colleagues from fellow tourism businesses and we are delighted to see the quality of what is on offer in Wales, as our industry goes from strength to strength.